Do engineers and God have anything in common? At allthingsnew.tech, we explore the intersection of theology and technology, ask the hard questions, and create conversations. Join us as we think aloud with entrepreneurs, technologists, and innovators from the Bay Area and beyond. 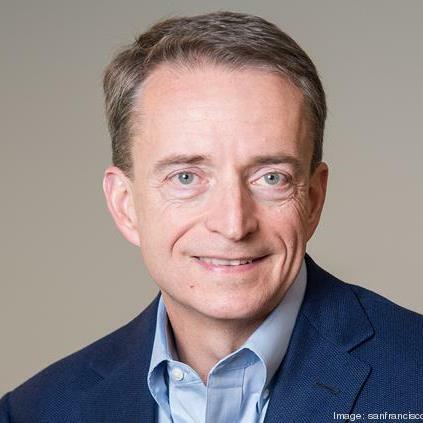 In episode 3, Paul Taylor speaks with Pat Gelsinger, CEO of VMWare. They will talk about the difference between what is virtual and real and how technology can be used for the glory of God. Pat shares the various areas where technology can empower us as we look forward and they discuss what kinds of theological implications those technologies carry with them. We hope you enjoy the conversation. Pat has served as the CEO of VMWAre since 2012. Prior to joining VMWare, he worked as President and COO at EMC. Pat has almost four decades of experience working in the technology industry. He began his career at Intel, and has the honor of the being the architect of the original 486 processor. Pat and his wife Linda have four children and live in the Bay Area. He regularly speaks about the intersection of faith and work. His book The Juggling Act: Bringing Balance to Faith, Work, and Family is a helpful guide to achieving the balance so many of us find elusive.